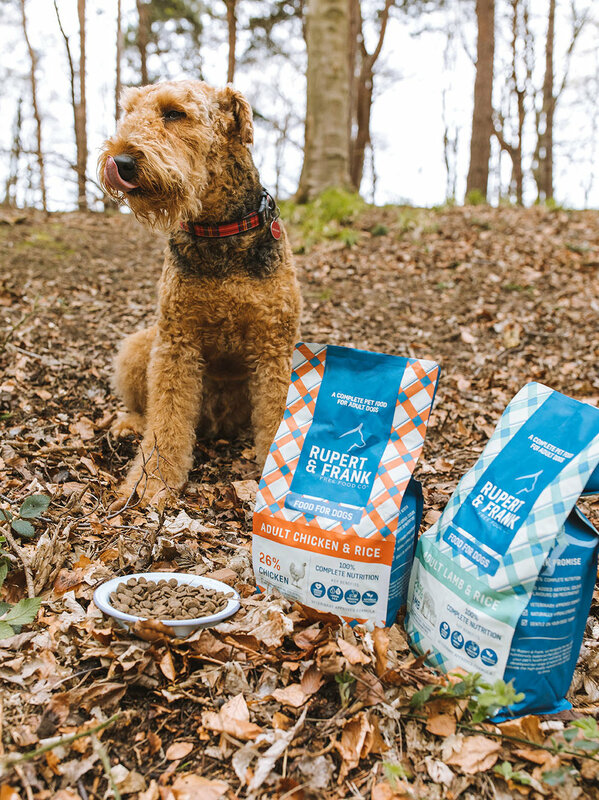 Our Story — Rupert & Frank | Free Food Co.
Rupert and Frank was started with the goal of doing things differently, with our vision and focus squarely on the quality of all our natural pet foods. At the heart of our business are the sustainable, natural ingredients we use to produce our foods. The quality of these ingredients, coupled with advanced production methods, make our foods both innovative and nutritionally advanced. At Rupert & Frank we avoid using many of the ingredients renowned for causing food intolerances. This means our natural foods do not contain wheat or wheat gluten, dairy products, eggs or soya. We always give you a full list of ingredients on all our products, so you know exactly what you are feeding your pet. We have been on a mission since day one to provide better pet food for more pets. We believe that access to nutritious, delicious food made with high quality ingredients is a right, not a privilege. We feel that we have a responsibility to provide pet parents with better options, which is why we are so proud of the quality of our food, its value and the way it is made. We simply wish to share the nutritional facts and empower you to make an informed choice. Our committment is to providing great products, at an affordable price, while always being honest, transparent and socially conscious. These are our brand values.